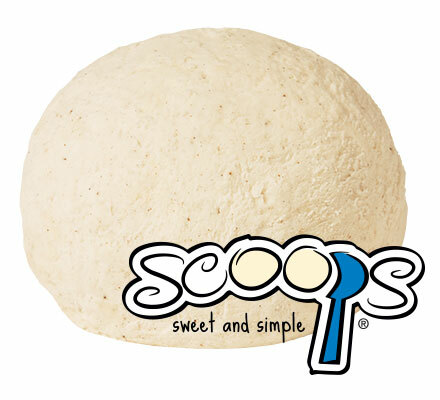 Introducing Scoops®, a pre-scooped premium ice cream. Each scoop is individually wrapped for easy and time saving dessert preparation. Case Dimensions: 17.5625 in. x 8.3125 in. x 7.625 in. Ingredients: Milk, Skim Milk, Cream, Sugar, Corn Syrup, Contains 1% or less of Vanilla Extract and Vanilla Bean Specks, Mono and Diglycerides, Carob Bean Gum, Cellulose Gum, Carrageenan, Annatto for Color. Allergen Information: Contains Milk. May contain Almonds, Cashews, Egg, Peanuts, Pecans, Soy, Wheat.